There is 1 shop proposing this game for download at an average price of $ 19.98. 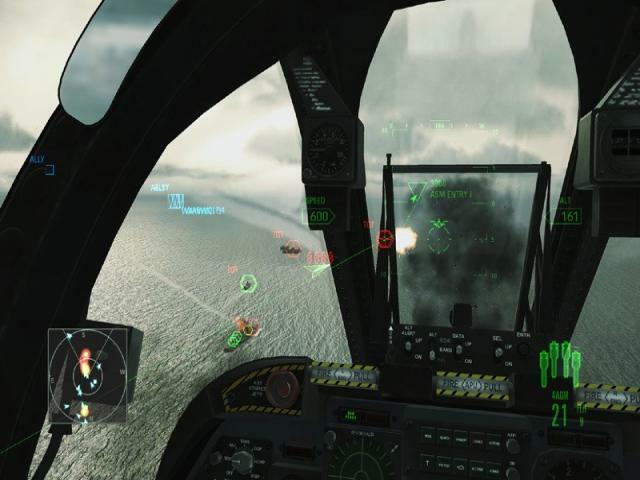 Although it's not as detailed and authentic as other flight simulators like F-29 Retaliator, Assault Horizon is an action-packed and hugely enjoyable sky-based adventure which is well worth closer inspection. 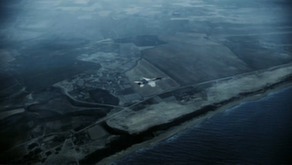 It combines a gripping storyline with some stunning setpieces to create a worthy addition to the Ace Combat series. Unlike most of the other games in the franchise, this one is set in a near future scenario on Earth and sees you control of several characters who are part of a NATO flight team who have to battle a group of insurgent terrorists with grand plans in mind. What follows is a slick flight sim which lets you pilot a range of aircraft from Tomcats, to Apaches, to bombers and MiGs. This enhanced edition includes the base game plus a raft of extras including nine new planes, two more maps, a set of new skill upgrades, and some new skins with which to adorn your aircraft. Although this isn't a game which focuses greatly on realism and detail, which might disappoint some simulator fans, if all you're looking for is an absolute riot, then this is the game for you. It's actually got a pretty decent storyline for a change, but it's in the action where this really shines and right from the outset, you'll be nailed to the seat at just how intense and entertaining this is. It's backed up by some cracking visuals which are blisteringly fast and packed with detail, while the controls are easy to pick up. Throw in a nice range of craft to fly and you;re left with a top notch action fest.